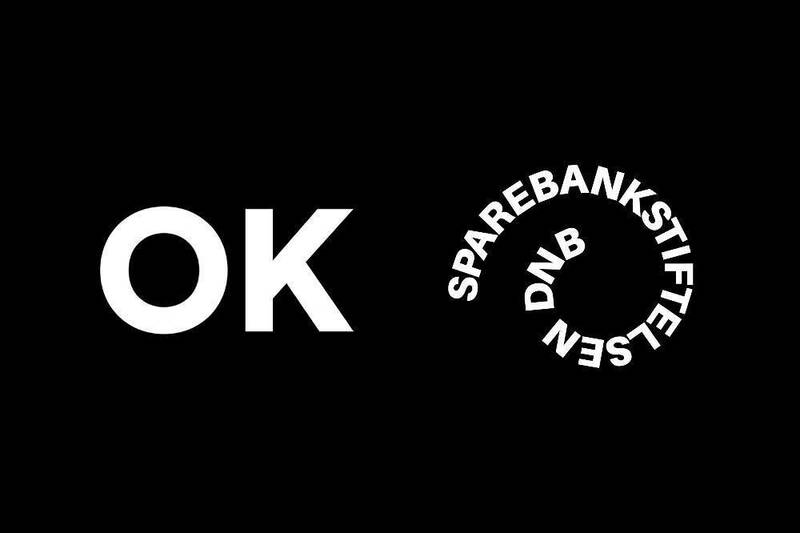 Oslo Kunstforening and The Savings Bank Foundation DNB has the pleasure of presenting an exhibition with new traits. For the first time, three artists (previously five) are invited to produce new works for the annual group exhibition. The exhibition will take place at OK for the eleventh year in a row.